Exclusive Books has partnered with Kobo to bring a new, better eReading experience to our customers. In case you have any questions about the switch, or need more information, here is a quick FAQ covering the main points. Please contact Customer Care on 0800 332 550, +27(0)117980111 or info@exclusivebooks.co.za if your query is not covered below. Kobo is one of the world’s fastest-growing eReading services, offering easy, instant access to millions of the world’s best eBooks that can be read anywhere, on any device. Kobo eReading apps cover iOS, Android, Windows, Blackberry and Desktop eReading experiences. Why is Exclusive Books Online no longer selling eBooks? Our partnership with Kobo will allow us to concentrate on what we do best, namely, curating and selling the widest range of physical books in South Africa. Meanwhile, working with Kobo will help us deliver a world-class eReading experience to customers who prefer digital books. How can I read Kobo eBooks? On your desktop, laptop, smartphone or on a Kobo eReader. The suite of Kobo apps covers Apple and Windows computers and nearly every smartphone in South Africa; and Kobo eReaders are available at many major electronics retailers. What happens to the eBooks I bought from Exclusive Books? We will assist customers who have already purchased eBooks from us to migrate as many of their eBooks as possible into Kobo accounts. 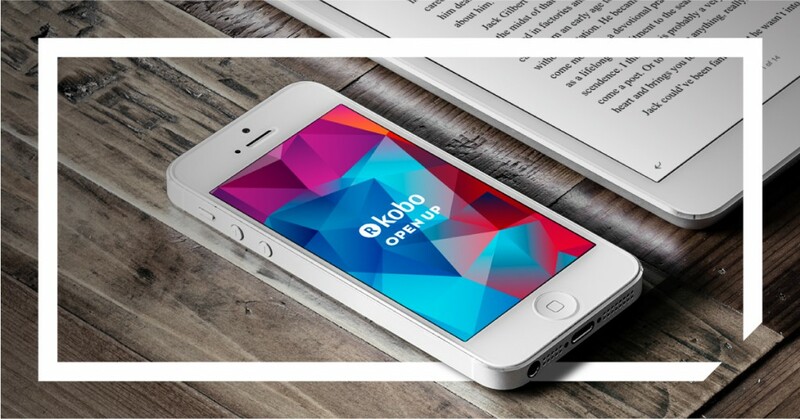 In most cases, we will be able to replicate your entire eBook library inside Kobo – giving you a better, more seamless eReading experience at the same time. What happens if I already have a Kobo account? If you already have a Kobo account you will be able to merge your migrated Exclusive Books digital library into your Kobo library. How long will the download links for my eBooks work on EB Online? All eBooks in your EB Online digital library that are currently available to download will remain downloadable until 30 June 2017, after which EB Online will discontinue the digital library section of our website. Will Exclusive Books gift cards and vouchers be valid at Kobo? No. Exclusive Books gift cards and vouchers are only valid at Exclusive Books stores or EB Online. What happens if I need help with the Kobo app or a Kobo eReader? Please visit the Kobo help page and FAQ page for assistance with your Kobo account and eBooks.